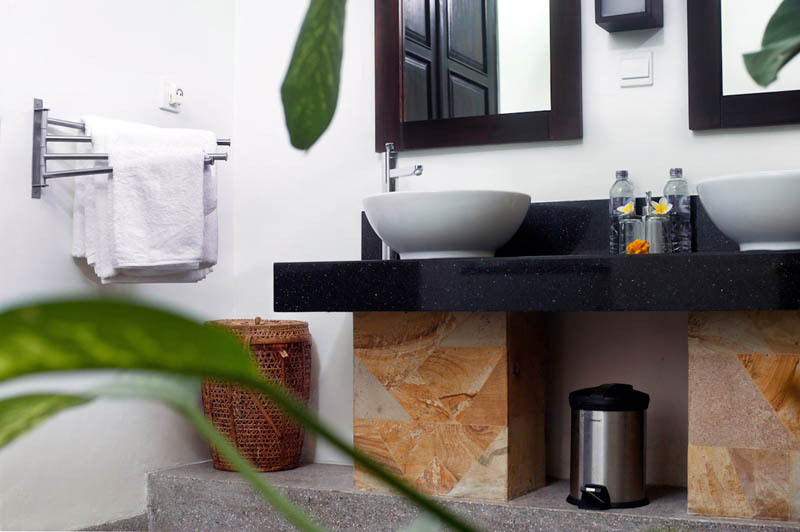 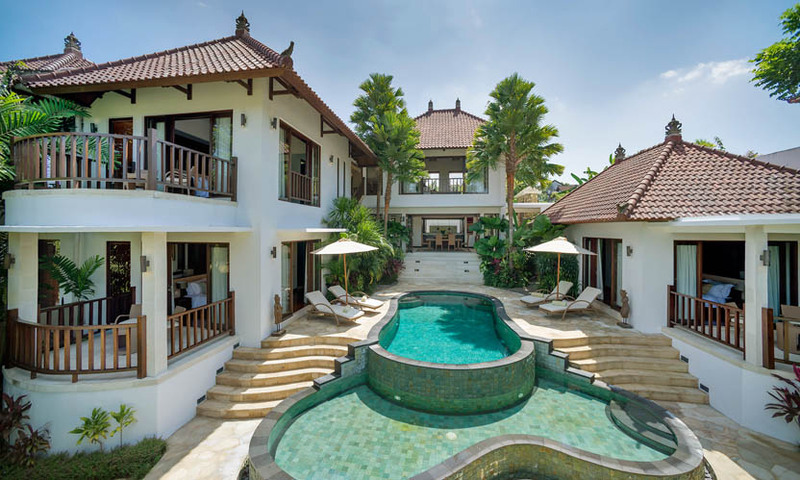 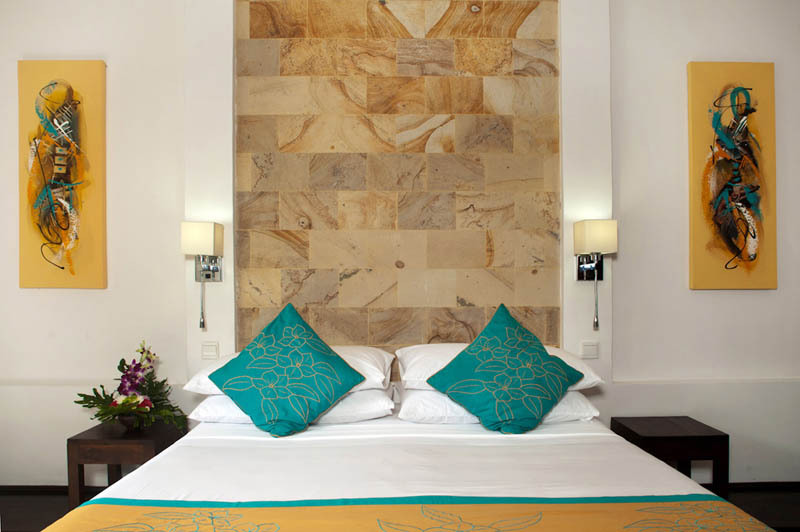 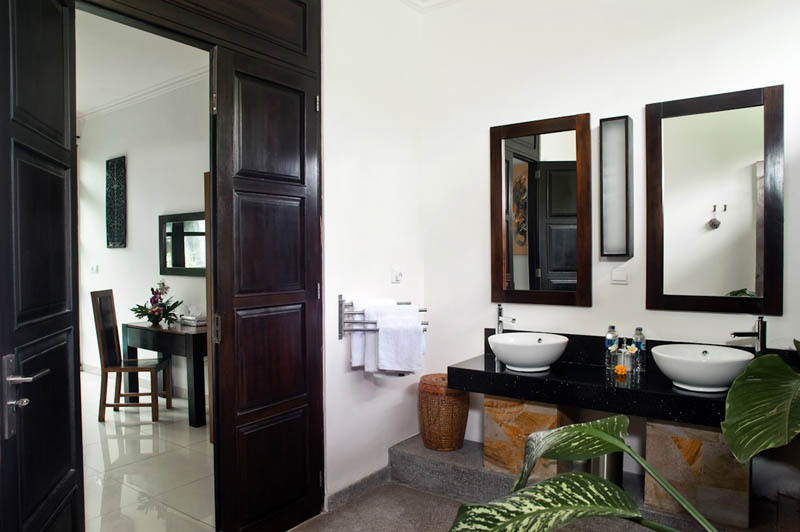 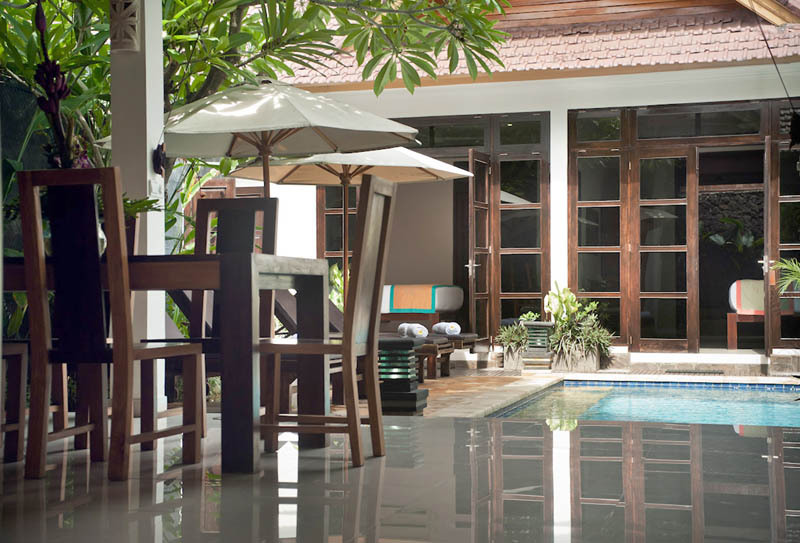 Villa Manta is part of a private complex gathering 3 luxury villas of 2 bedrooms each. 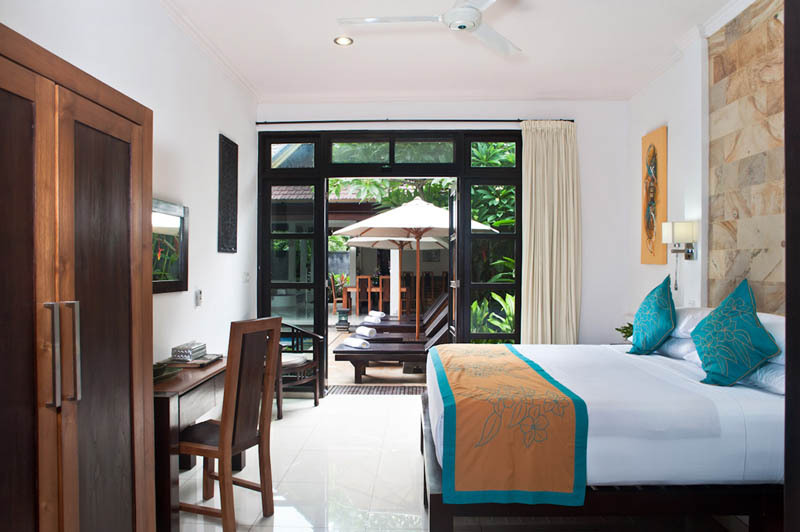 This rental can also be opened up to 4 bedrooms and 6 bedrooms villa in order to host easily a family or a group of friends. 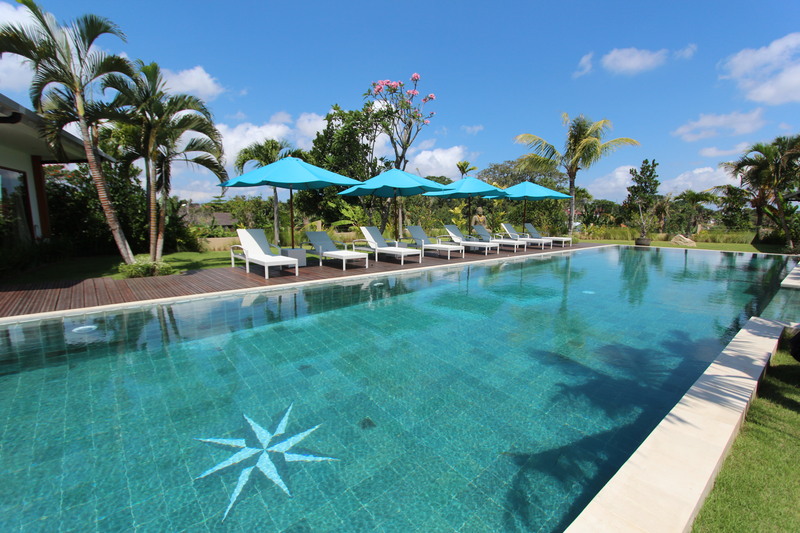 It stands down a quiet lane close to the center of Lovina and to the beach, only a 5 minutesâ�� walk away. 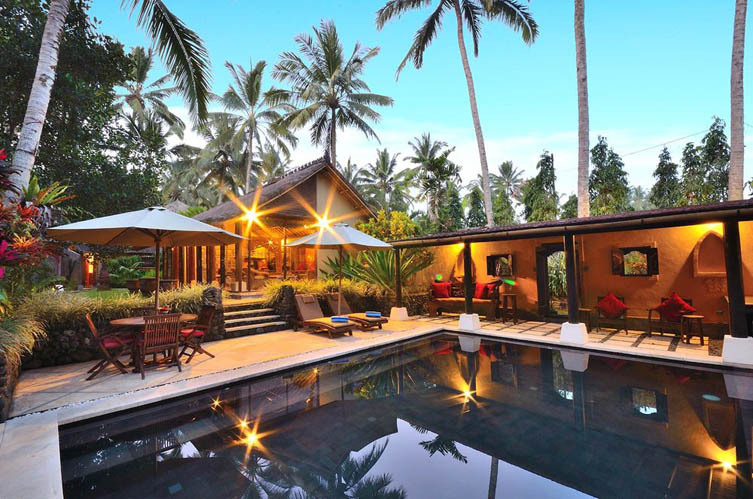 This splendid house is maintained to a very high standing by the dedicated and friendly staff. 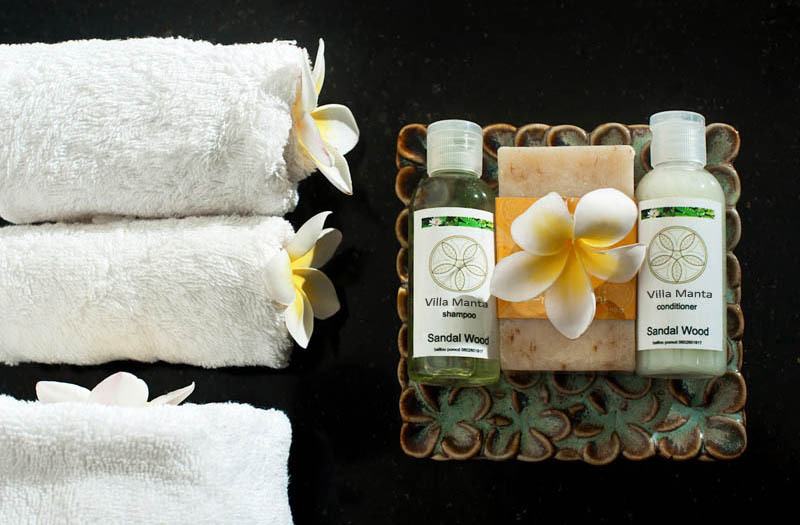 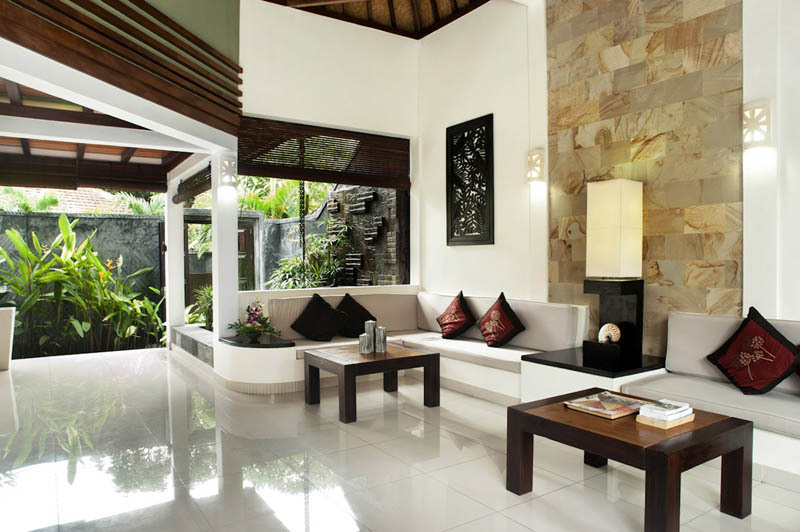 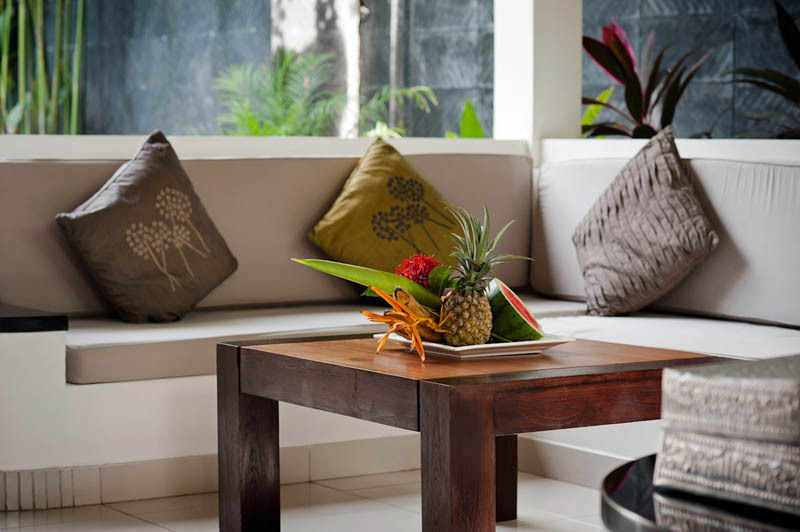 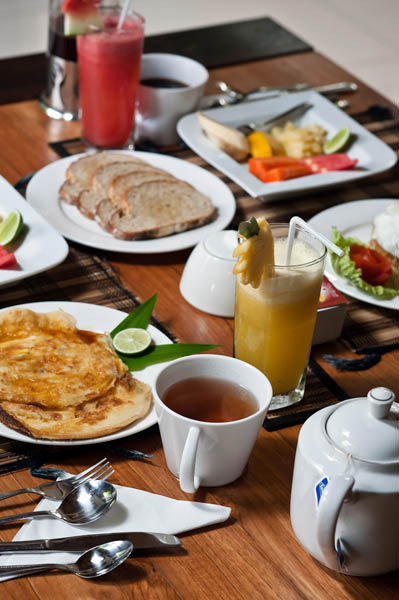 It enables you to feel the atmosphere of a Balinese village, far away from touristic crowds. 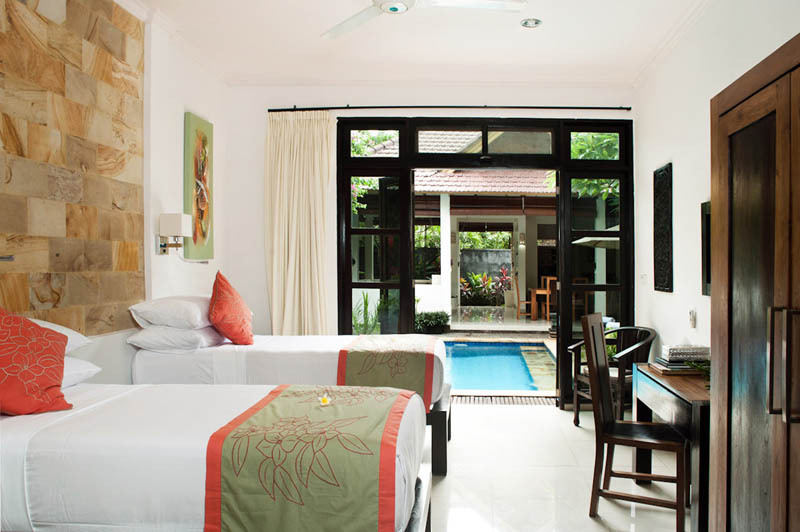 Whatâ��s more, you can watch dolphins on the ocean, a special attraction not to miss in Lovina.